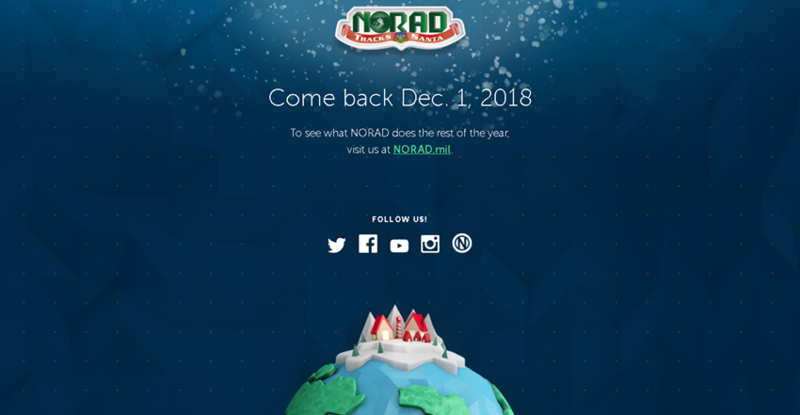 NORAD Website To Track Santa Starts December 1st! On Saturday, both Google and NORAD Santa Tracker websites Go Live! For more than 63 years, NORAD has turned its tracking Santa Claus and his reindeer as the jolly old elf takes flight on Christmas Eve. More than 1,500 volunteers staff telephones and computers on Christmas Eve to answer calls and emails about Santa’s progress. 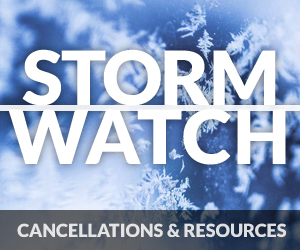 Live updates are provided (in seven languages) through the NORAD Tracks Santa website.